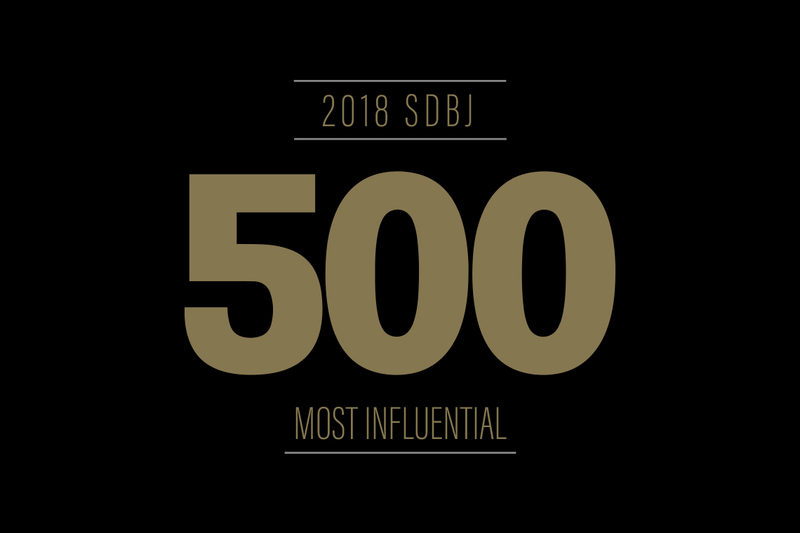 Mindgruve co-founder and CEO Chad Robley has been named to San Diego Business Journal’s San Diego 500: The Book of Influential Business Leaders list. Curated by the San Diego Business Journal newsroom, this coveted list recognizes local business leaders across various industries who serve key roles within the community, champion civic initiatives and help strengthen the local economy. Since launching the agency in 2001, he has played a key strategic role in defining how clients can transform their businesses thru marketing and technology. Over the past decade, he has worked with some of the top global consumer and B2B brands such as Procter & Gamble, Merck, Oracle, Live Nation and Qualcomm. Prior to Mindgruve, Chad spent more than a decade as a startup entrepreneur building and scaling early stage businesses into mature, sustainable companies. He is now an angel investor and advisor to several fast growth companies. Chad also serves on several company and industry boards in the consumer, technology and B2B space. Chad is a regular writer and public speaker on the Convergence of Technology and Marketing, Scaling Culture in Media, and Customer Acquisition for Rapid Growth Companies. He’s also the Managing Director of Mindgruve Ventures – a tech innovation investment firm focused on accelerating opportunities within mobile, social and e-commerce. Mindgruve is a modern marketing agency composed of strategists, creatives, marketers and engineers from around the world driven by one common purpose—to help companies grow their business. See select work and case studies here.